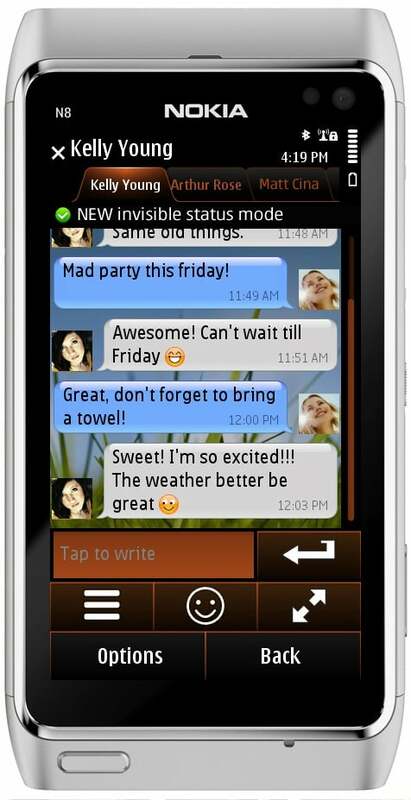 The new version of Nimbuzz 3.01 is out now for Symbian by adding 9 new features like Improved Call Quality, Chat Bubbles, Custom Wallpapers for your chats and many more. Nimbuzz 3.01 isn’t yet in the Ovi Store (but it’s coming in the next few days), so get it from Nimbuzz.com. TT Pl write about UCWEB browser, now they r launched updated version from 7.6 to 7.7 with more features.